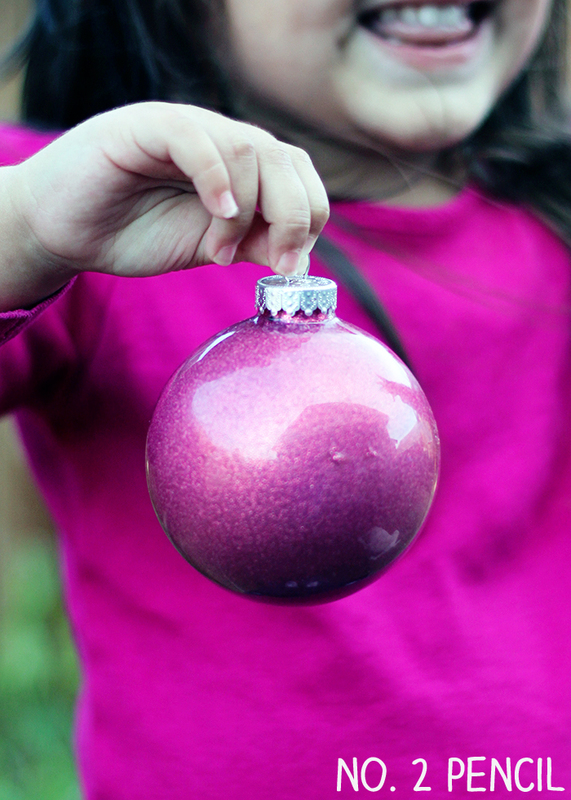 Last week, we took the Wash Out for Kids Mod Podge for a spin and made these simple and pretty glitter ornaments. We had a lot of fun, and it was a quick and easy craft to do with the kids. 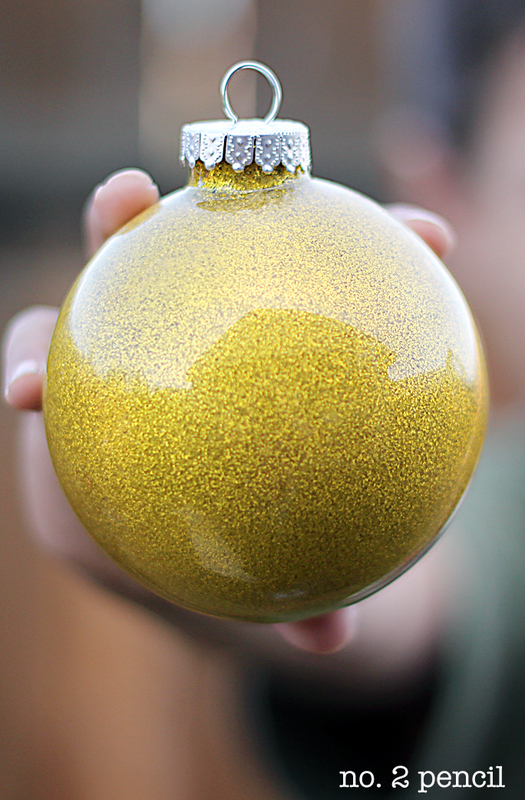 Clear plastic or glass ornaments, we tried both and each worked perfectly. 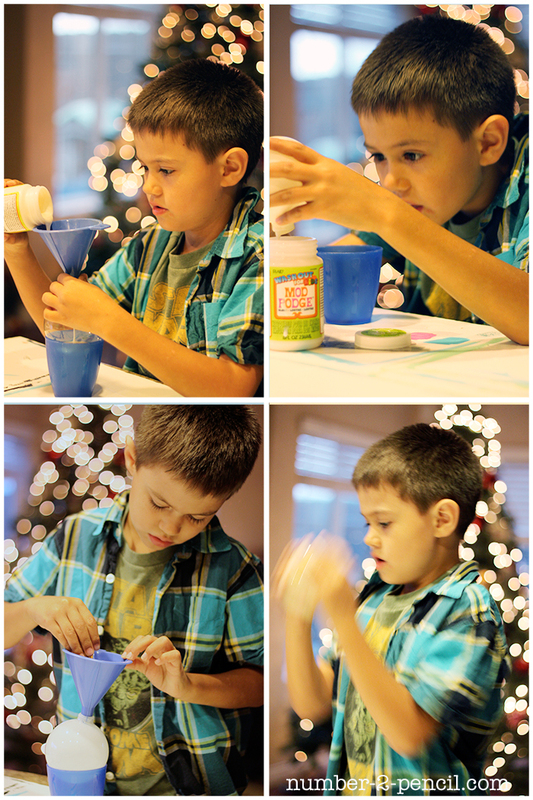 Here’s a step-by-step courtesy of my little guy, Max. His favorite color is yellow, so we used yellow glitter. My little girl Sadie made a pink one, but she was harder to catch on camera. 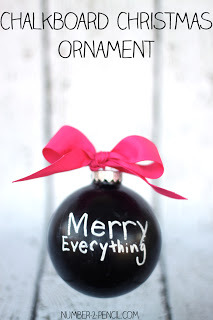 Step 1: Pour Mod Podge in ornament using funnel. Step 2: Pour excess Mod Podge back into container and wash funnel. 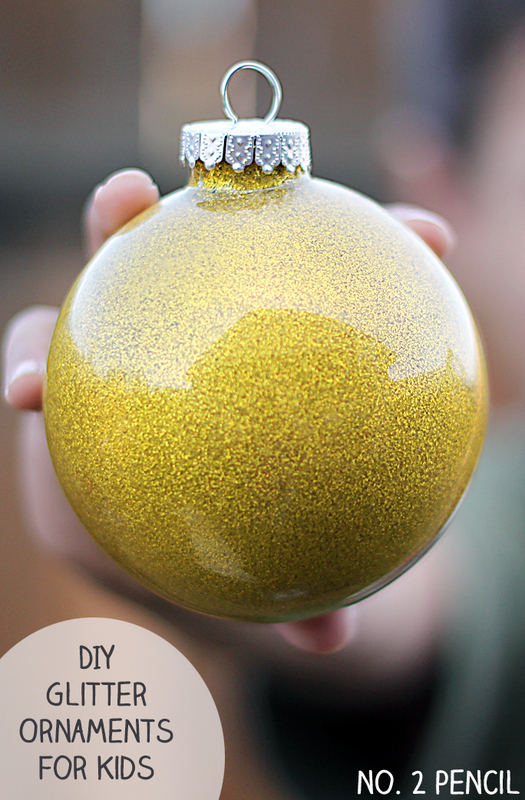 Step 3: Pour a generous amount of glitter into the ornament. 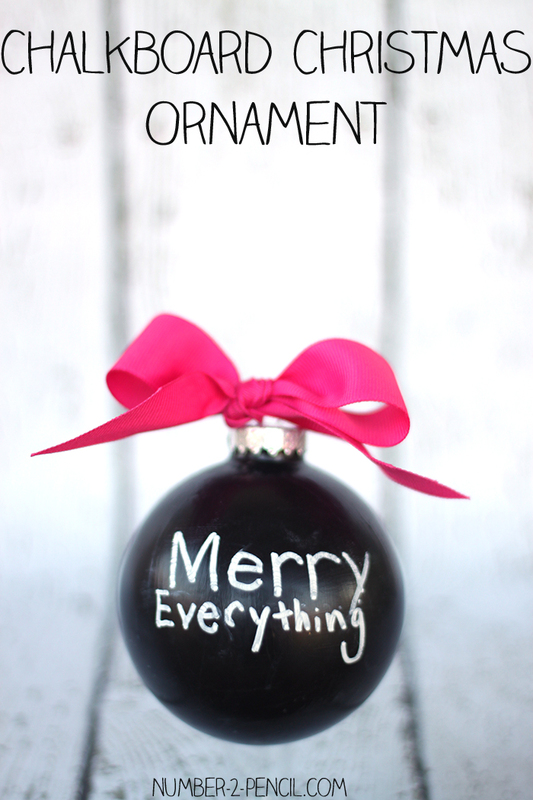 Step 4: Cover top of ornament with finger, or seal with tape, and shake, shake, shake. Pour out excess glitter. Step 5: Let dry upside down and overnight by placing in disposable cup. So cute Melissa! My daughter would LOVE the sparkly pink 🙂 I need to bust out our washable Mod Podge from an old campaign, I haven’t tried it yet! Preschool craft this week! Did you use Mod Podge? It dries crystal clear. Can you explain what you mean by dull? Did you use the fine glitter instead of the bigger glitter? The Mod Podge should dry clear! I did this a few years ago (with floor wax instead of mod podge) and used multiple colors of glitter. 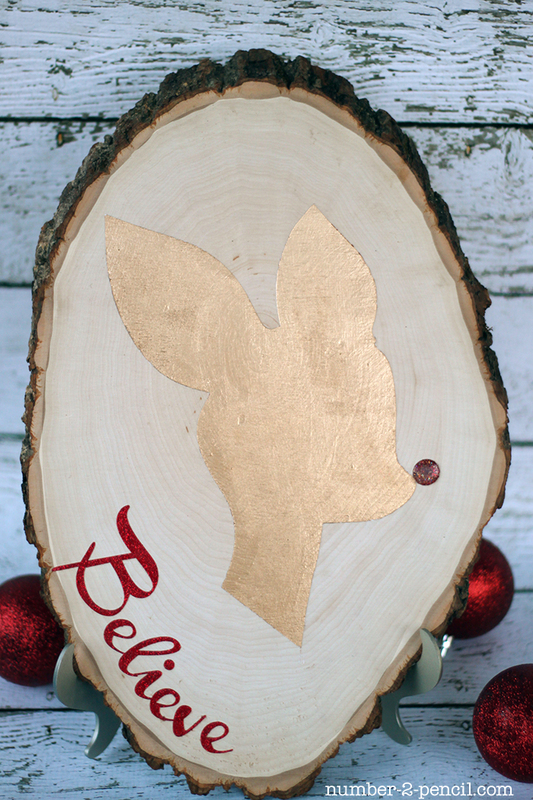 I turn the ornament a bit so I could get it right on the side and the effect is gorgeous. 2 years later and they still look good. We used plastic and gave one to everyone we knew for under $1, they made great teacher/coach/volunteer gifts.